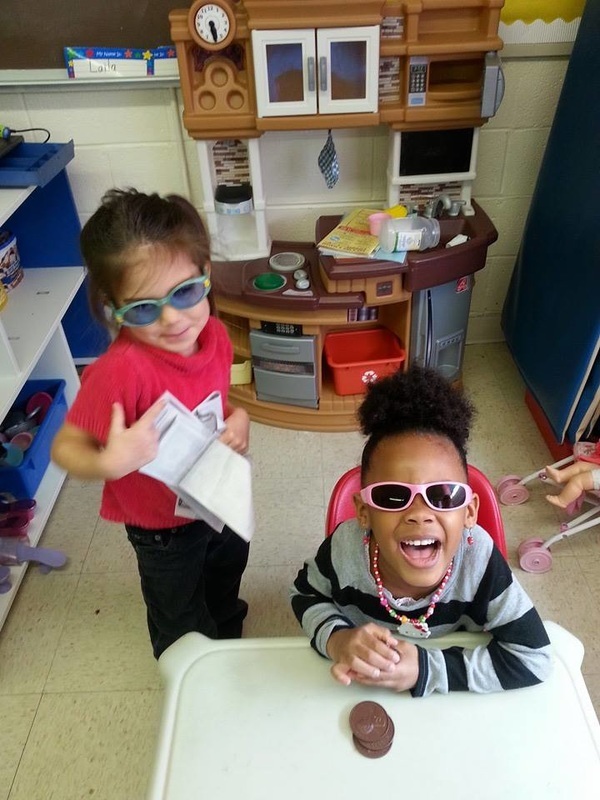 Our Pre-Kindergarten classroom is where our children continue their strive for successful transition to public school right here in Norfolk VA or our surrounding cities. While some of our children continue on to our Kindergarten class here at Ryan Academy (www.ryanacademy.org) , we know that we have many who will not. Our goal is to ensure that when they get there, they are ready. Full Time Care: 5 Full Days 6 A.M. - 6 P.M.
Part Time Care: 3 Full Days 6 A.M - 6 P.M. Sibling and Military Discounts of 5% off tuition are available. Building Blocks Preschool has been dedicated to providing preschool , Day Care and Summer Camp services for over 25 years. Please visit our center for a tour and more information.